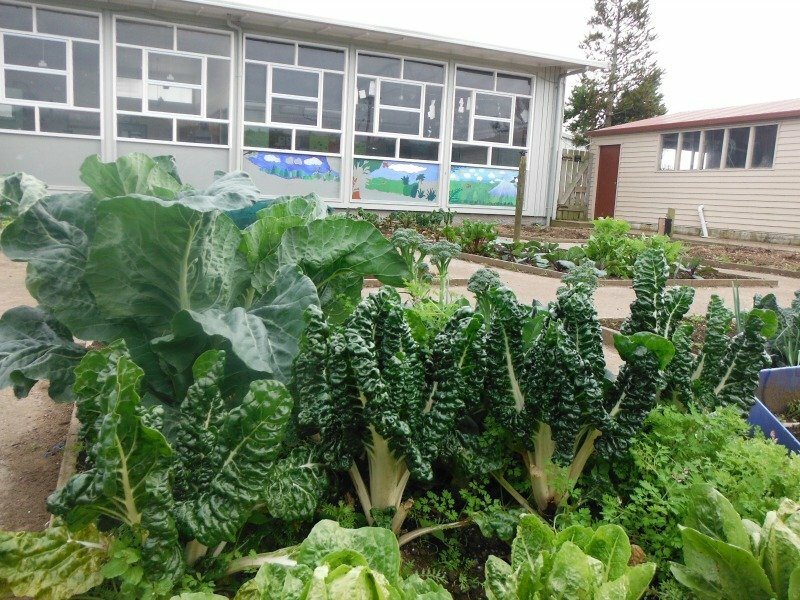 Soil & Health has branches and contacts around Aotearoa New Zealand, and through Project Gro has been helping schools, communities and marae to establish organic gardens. Our Organic NZ Facebook page is a lively online community with much discussion of organic food, farming and sustainable lifestyles. 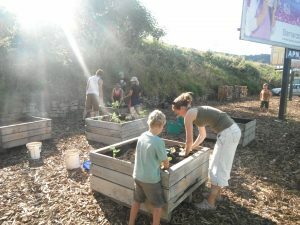 In recent times there has been a resurgence in gardening and community gardens are increasing at a dramatic rate. 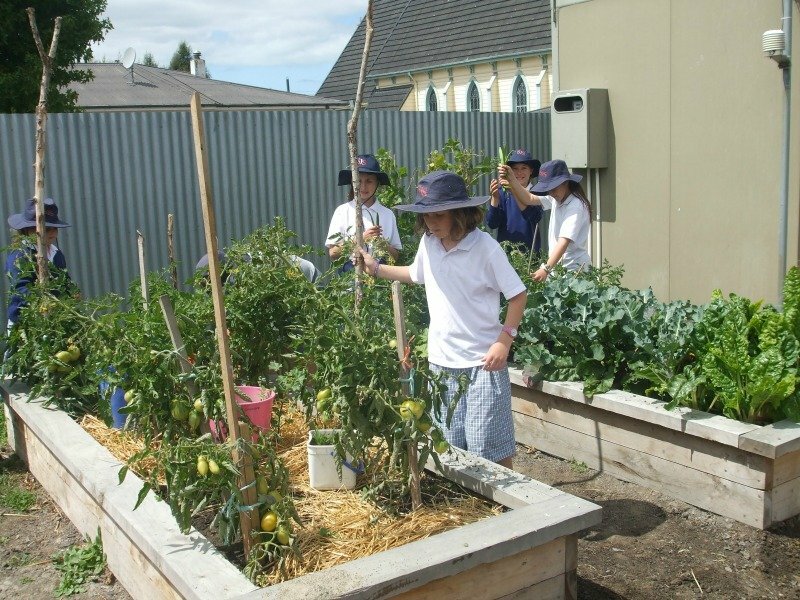 These gardens provide people with healthy, safe food that is often organic and/or spray free which improves health outcomes for communities and relieves financial hardship. They also provide people with valuable employment skills, foster a sense of pride for participants, provide exercise and relaxation, free food and provide an opportunity for people to develop friendships with other members of their community and between communities.